Whatever type of back pain you have The Back Show 2009 offers a full spectrum of products, treatments, therapies, expert advice and seminars designed to help you find a solution to your back pain. whether you are a back pain sufferer or a health professional treating the condition this show is for you. 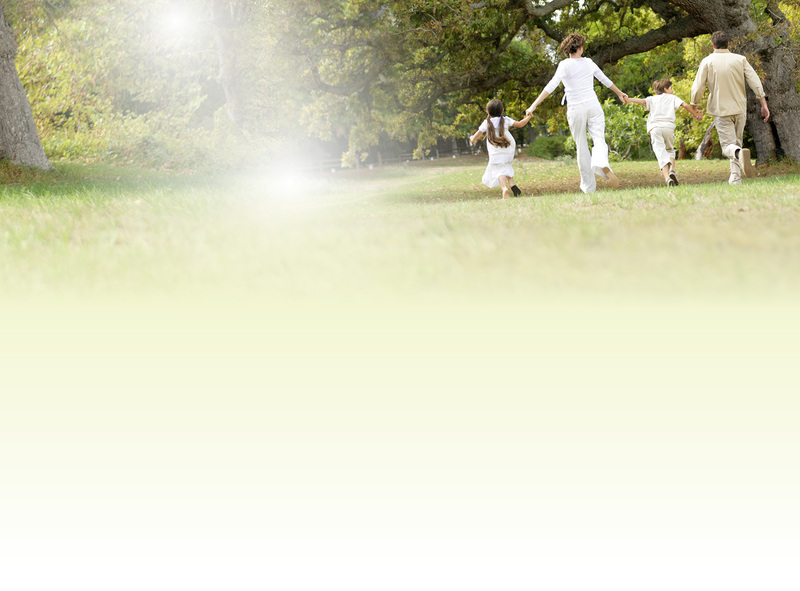 Chelsea and Fulham Chiropractic Centre will be exhibiting at the show for a third year running. Come and receive a spinal check. We will be more than happy to answer any questions regarding chiropractic or your condition. Andy Brodziak, Chelsea and Fulham Chiropractic Iron man and rehabilitation specialist. 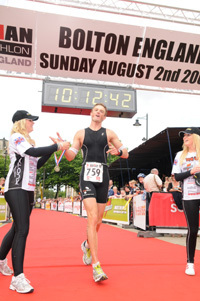 Wanted to give you some news about my recent Ironman in UK & how it went. Thanks for all the support leading up to the event from most of you that I’ve been seeing regularly, it was the race of my life to date I think! Won’t bore with all the details, it took me 10hr 12mins, finished 32nd overall & 4th in 30-34yr age group, qualified for Hawaii Ironman in Oct this year. So, really happy about performance & selection which doesn’t come round often.. Cold swim, long run up hill to muddy bike transition, windy/technical bike course, rolling marathon course. Had a good day, used my new Sponsored Energicer cooling bands (www.energicer.co.uk) which must say felt like I was running with a cool breeze across me for most of the run & it was finally sunny come 1-30pm! And of course Profeet insoles all the way on bike and run legs (www.profeet.co.uk) who have helped me out for over 5 years, thanks guys! Chelsea andFulham Chiropractic Centre (www.fulhambackcare.co.uk ) have also been keeping me in top shape, spinal alignment is so important especially when I’m doing a few hours a week of training. Thanks Rob. Thanks for all help over last 2 years. Also very recent news just prior to Ironman, the guys at Cairn Capital in Knightsbridge (www.cairncapital.com) have stepped in to assist me in my Triathlon career going forward which is one of the most amazing news I’ve had in a long long time, many thanks to them, they’re a great bunch & I have been working with a few of their employees for a year now. So, I know an Ironman sounds crazy to most of you – but – I learnt a few valuable things leading up to this race which hopefully I can share with you. We all faced with obstacles along the way, whether it’s family/work/injury/girlfriend or just lack of motivation. I’ve had some curve balls this year, which have thrown me off course, somehow I’ve managed to turn them all around and use it as a positive to fuel my desire to get the most out of body this year and the next few years ahead. It’s easy saying this now, at the time you can’t seem to get your head around it, now you can relate to this for sure in everyday life – think big picture and break it up into manageable parts – just like I had to do on the weekend when doing the Ironman. If I said over and over I have to do 3.8km swim, 180km bike then a marathon it would freak one out big time, but if say instead – ‘ lets just get in the water and start swimming and get round without stressing too much & then ride taking a energy bar every hour and having a stretch on bike every 20Min’s, by the time you’ve eaten every hour and watched the scenery the 180km has flown by. The run, well yes you are tired. IT’S A TO B. Simple, whether its 5km in a Triathlon or 21km half marathon, knock down the km’s 1 by 1 cos you know it is finite & has to end that day. I learnt that the body won’t give up, yes physiologically it has to collapse at some stage, I can tell you that you haven’t actually pushed yourself there yet in your life. YOUR MIND will keep going that’s where you move ahead of competition, now you can apply that to everyday work life guys, that’s why I’m sending this long heavy email, you are faced with challenges everyday, so embrace it and do it 1km by 1km. I would like all of you to email me back with 1 maybe 2 goals that you can write down, how silly it might be, even to be able to get to the gym 2x in Aug or run 10km by Oct, I don’t expect it to be an Ironman, god forbid, don’t want all of you going nuts on me! So that’s the take home message in my little speech this morning, have a think, set yourself up & hopefully I can help you get there this year & next.